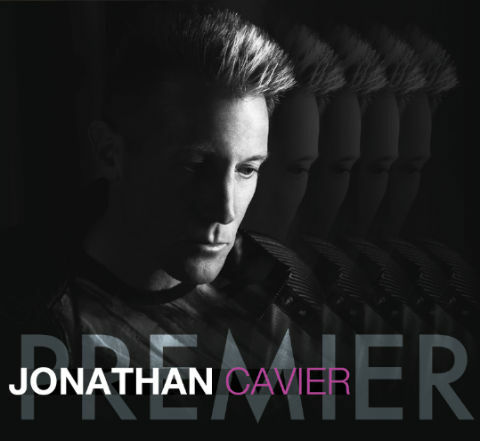 “Comes a Moment” is a brand new release from Jonathan Cavier’s new album, “Premier.” Both the video and the song itself are highly impressive. Cavier’s music reflect a contemporary sound, influenced by pop and rock of the 80s and 90s. Despite Jonathan’s 80′s influences, “Comes a Moment” doesn’t come off as retro or “gimmicky.” This is a polished and well put together track from a seasoned professional. The theme of the song seems to be how time flies, relayed through a story of two parents’ amazement at how fast their daughter has grown up. It deals with both the struggles of change and the promise of the future.